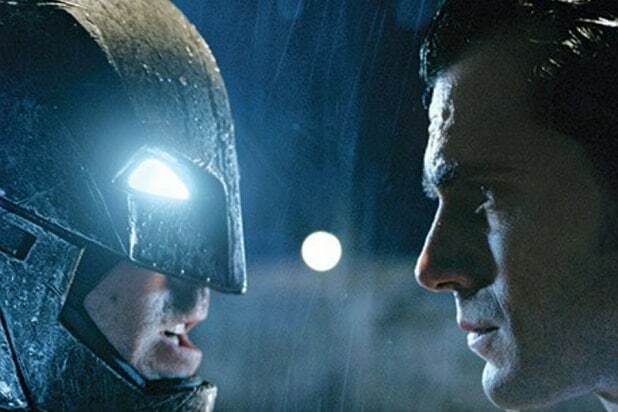 “Batman v Superman” was almost an entirely different movie, Zack Snyder revealed. According to the director of Warner Bros.’ DC Comics adaptation opening Friday, it almost featured notorious villains The Riddler and The Joker instead of Lex Luthor. Both villains could have no doubt given the Man of Steel and the Dark Knight a run for their money, but the movie will instead focus on Luthor (Jesse Eisenberg) and his attempts to destroy both heroes. The Joker will appear in “Suicide Squad” later this year and will be played by Jared Leto. Other actors who have taken on the role of the Clown Prince of Crime include Heath Ledger, Jack Nicholson, Cesar Romero, and Mark Hamill, who voiced the character in several animated incarnations. The Riddler has appeared less frequently onscreen. Jim Carrey played the character in the 1995 movie “Batman Forever.” Frank Gorshin also played the character in the 1960’s “Batman” TV series and subsequent movie.